Open Praxis is a peer-reviewed open access scholarly journal focusing on research and innovation in open, distance and flexible education. 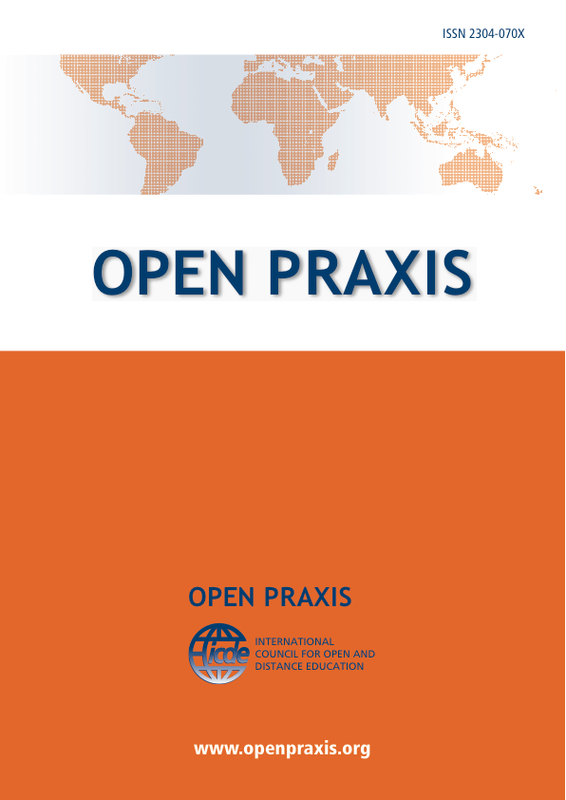 Open Praxis welcomes contributions which demonstrate creative and innovative research, and which highlight challenges, lessons and achievements in the practice of distance and e-learning from all over the world. An article may present research or surveys of recent work, describe original work, or discuss new technology and its possibilities, implications and/or other related issues.